Have you ever dream of becoming a Princess in real life ? I had when I was young. It is not funny but it is every girl's dream. Disney has launched "Dream Big, Princess" to encourage all girls everywhere to believe in themselves and pursue their dreams with courage, determination and compassion. This 3 year campaign highlights the aspirational qualities of each Disney Princess and seeks to connect them with today's girl. 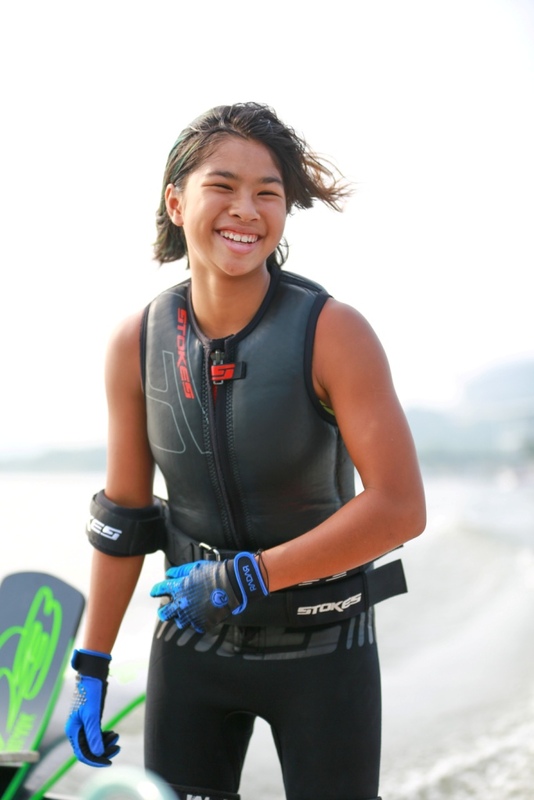 Four talented girls were selected by Disney Channel in Southeast Asia who embody these unique qualities and from Malaysia, a 13-year-old water ski champion, Aaliyah Hanifah will share her story of passion and perseverance and how her favourite Disney Princess Ariel from the Little Mermaid inspired her to Dream Big in an on-air feature which will debut on Disney Channel from 8 June. The series also features talented 16-year-old YouTube singer/actress, Janine Weigel (Ploychompoo) from Thailand, passionate 14-year-old competitive figure skater, Sofia Guidote from the Philipines and 14-year-old gifted Junior MasterChef Indonesia winner, Syifa Hasa (Afaf) from Indonesia. They too share their stories and the princess who inspired them to believe it's possible to dream big. Kids in Southeast Asia can take inspiration from their favourite Disney Princess through Disney Channel's "Create a Dream" contest. Just log on to www.dreambigprincess.asia from 1 to 30 June, to create a "Dream Meme", a creative expression of their biggest aspirations using Disney Princess-inspired images, fonts and icons. You can share your creation at any of the social media with the hashtag "#DreamBigPrincessAsia" so that everyone can see your beautiful creation. 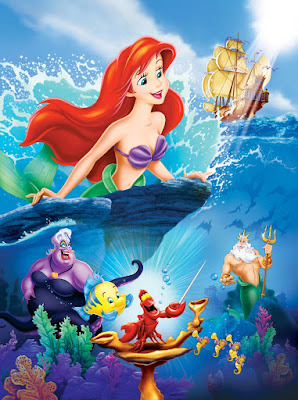 Consumers can also find the full range of Disney Princess dolls by Hasbro in all major department stores in Malaysia. 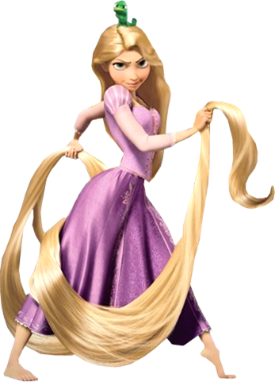 Remember to stay tune to Disney Channel (Astro Ch 615) on 25 June at 9 a.m. to watch Rapunzel's dream come to life in the movie Tangled. 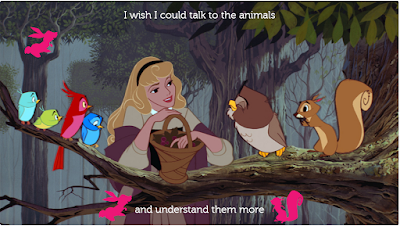 I always dream that I could talk to the animals to understand them more in order to help them in every way that I could. I had created my dream now and on my way to win some prizes. If you want to create your dream, join the contest now at www.dreambigprincess.asia and good luck to everyone here. 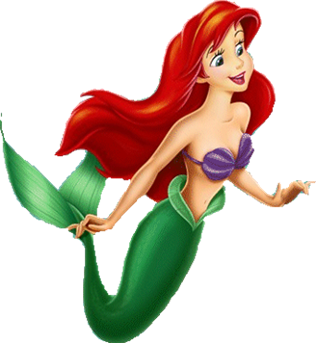 My daughter and I love all the Disney princesses. Not sure if girl wants to join the contest. Linda, join lar. U might win some prizes for ur daughter. Gd luck. Sharon, me too. Looking at them reminds me of my childhood dreams. Looks so interesting! But I don't have daughters. Gotta tell my friends about this. Isaac, are you sure ? 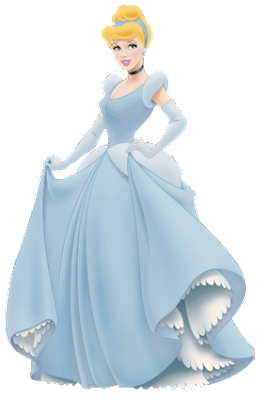 You can become a very cute princess. Miera, is is not weird at all coz' everyone had their own dreams. Miera, this is not event lar. Just to create awareness that Disney Asia is having a Dream Big Princess Campaign now. You can join the contest too to win some prizes. Ask your princess to join too ya. Inspiring! It is great to know that Disney can actually motivate kids to do something great in life. Rainbow, agreed with you. Motivate the kids to speak out their dreams and showcase it for everyone. Wow! the grand prize is so great! all the best to the participants. Creative mode is on!